For as long as I can remember, my goal in life has always been to have a positive impact in the lives of others. I wasn’t sure what I would end up doing, but I’ve always known I like helping people. I’ve worked as a residence director for the past 4 years, and I absolutely love the mentoring and guidance I am able to provide for students. I enjoy my work with students, yet I’ve found myself looking for more. Beginning in 2013 the head men’s basketball coach allowed me to volunteer my time to help out his team. Tutoring the players and helping the basketball team brought a new sense of fulfillment, and in doing so, I hadn’t realized how much I had missed being involved with basketball. In 2013, I became friends with a gentleman in Jamestown who is very well known in the basketball world. 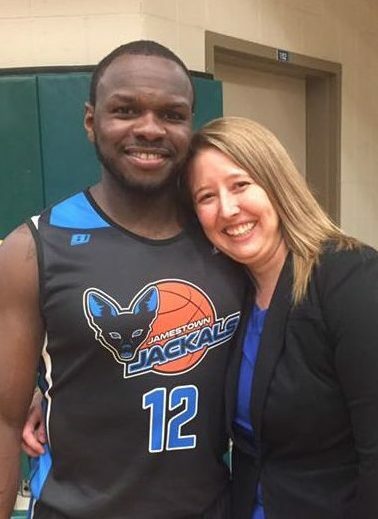 When he told me he was trying out for a professional minor league team, I immediately did some research to learn what I could about the Premier Basketball League. Looking at the website, the first tab I found myself clicking on was “Own a Team”. Reading through the requirements, I remember thinking, maybe this is it. Maybe owning a team in the PBL will be my next step in life. I loved working as a residence director at Jamestown Community College, yet, the past few years I had been feeling like I needed something more. I longed for an opportunity to influence more lives, to reach more people. So I sat there that day, August 2014 thinking, someday, 3-4 years down the road, I could be interested in owning my own basketball team…. Fast forward a few months, once again I found myself sitting in the pew at BPUMC, listening to the sermon, and brainstorming ideas as to what I would do if I were to own a professional minor league basketball team. 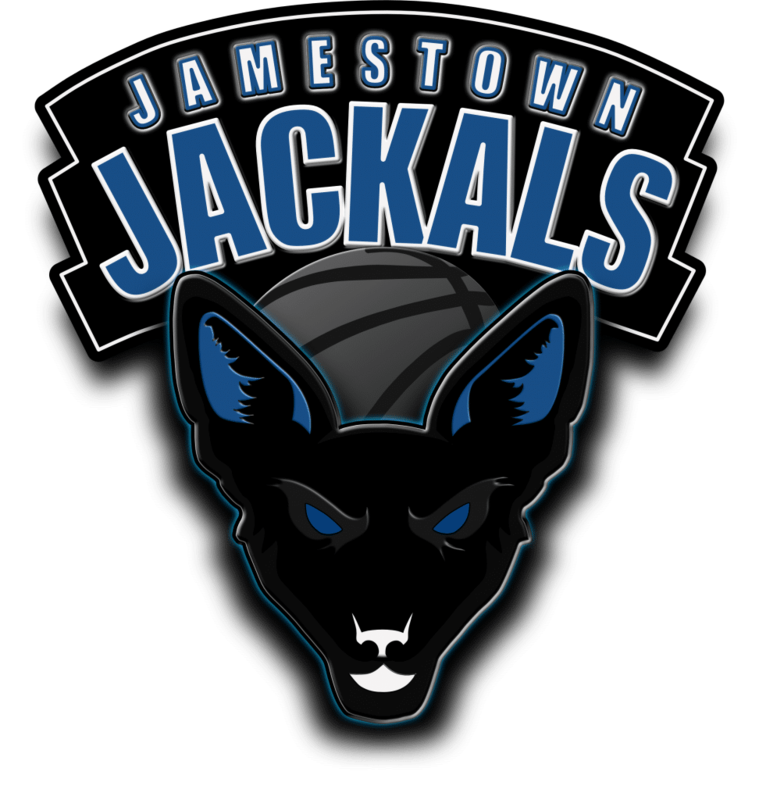 I am going to own a Professional Minor League Basketball team in Jamestown, New York. Ambitious? Crazy? Too much? In over my head? Those are many of the comments I’ve been hearing from various people I share my plans with. To be completely honest, I agree. A twenty-five year old, residence director at Jamestown Community College, born and raised in Russell, Pennsylvania, what qualifications do I have to take this on? What makes me think I will be able to handle owning a Professional Minor League Basketball team? How will I be able to continue my full time job while also starting a brand new team? How will I have the time? How will I have the finances to sustain a professional team, not just this season, but for years to come? Donations, sponsorships? Individuals taking a risk on something never been done before in Jamestown, NY. What gives me the right to ask individuals to even support my vision? All of these questions can be answered with the same response. This is not my plan; this is God’s plan. I first learned about the Premier Basketball League September 2014. My newly acquired best friend, Maceo Wofford, told me he was trying out for the Erie Hurricanes, a semi-pro basketball team in the Premier Basketball League. I had never heard of them, had never heard of the league before, and so began my research. I immediately searched for the Erie Hurricanes on Google. Sure enough, it was the second season for the Hurricanes. Looking at the PBL website, I remember one of the first links I clicked on was “Own A Team”. Reading through the list I was shocked at how few requirements were listed. I remember thinking to myself, maybe in a few years…this is something I could see myself doing. Tryouts, practices, learning all that I could online and on social media, I was immediately invested in the team the second my friend signed his contract. Hearing more about the opportunities provided to players, the potential positive impact the owners could have in the players’ lives, all of this was very intriguing to me. The potential was impressive. Unfortunately the season did not play out as many of the team members had hoped. By the end of the season I was thinking more and more about what I would do if I were to start a team in Jamestown. I couldn’t seem to get it out of my mind, yet I knew I did not want to quit my residence director job quite yet. Someday. Someday, however, happened a lot quicker than I anticipated. It was during the summer of 2015 that I finally realized the time was now to start a team. I started giving presentations; to my family, the league, community organizations, the Mayor’s office, anyone and everyone. Before I knew it I had created a support system, God was opening doors like I couldn’t believe. Why are you doing this Kayla? The corporation has been formed as a charitable not-for-profit corporation under the New York State Not-For-Profit Corporations Law as set forth in the Certificate of Incorporation filed with the New York State Department of State.